April 18th. The sanctions proposed by Russian deputies against the US are unlikely to affect the market of tobacco products and its key players. Last Friday, deputies of four key factions submitted to the State Duma a draft law on imposing sanctions against the United States. This document suggests limiting cooperation with American companies, as well as restricting exports from the United States and allied countries that support anti-Russian sanctions. Including in the document it is spoken about an interdiction of import of tobacco production. 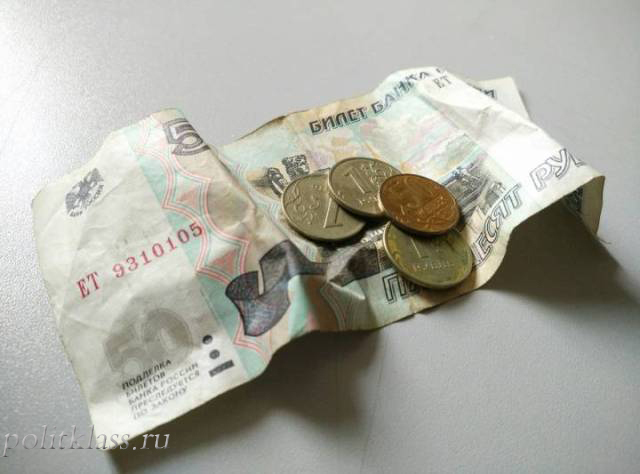 How this measure can affect the Russian economy. In the late 80's there was a shortage of tobacco products in the country. Cigarettes could only be bought by coupons, while they were not only Soviet-made, but also Indian or Belgian. Cigarettes were often used as an alternative to money. Opening the market in the early 90's led to an instant glut of the market from abroad. In Russia, these companies account for about 83% of the market, and after the acquisition of Don Tobacco (market share 6.7%), this figure will grow even more. Demand in the Russian tobacco market is almost entirely covered by domestic production. The largest cigarette manufacturers invested billions of dollars to convert old Soviet cigarette factories and to build new ones. The largest factories of tobacco giants are located in the Leningrad region. Against the backdrop of the government's active struggle with tobacco consumption and a significant increase in excise taxes on tobacco consumption began to decline gradually. This led to an instant decline in production and the emergence of free production capacity. According to Tabakprom, in 2017, the total volume of cigarettes production in Russia decreased by 30% from 336.2 to 246.3 billion units. 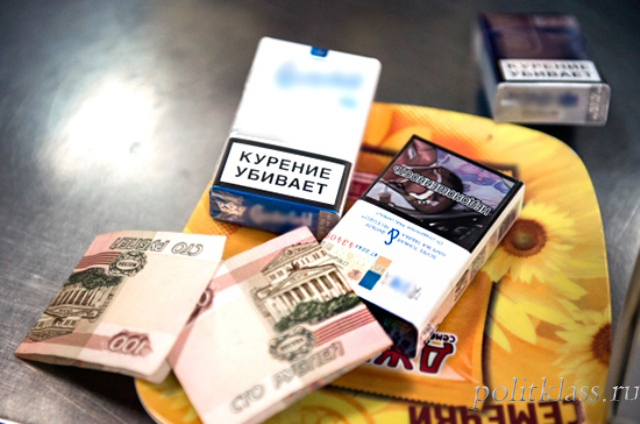 The export of tobacco products from Russia began to grow. However, the volume of exports is not very large and amounts to about 20 - 25 billion cigarettes a year. Against the backdrop of falling demand, tobacco giants began to shut down unnecessary factories, transferring equipment to other sites. For example, in Moscow, the Liggett-Dukat and Yava factories were closed. Despite the emergence of overproduction, the import of cigarettes to Russia remains. So, in 2017, 7 billion cigarettes were imported to Russia. Also, cigars, cigarillos and other tobacco products are traditionally imported. In 2017, importers of tobacco products paid 17.5 billion rubles to the budget. 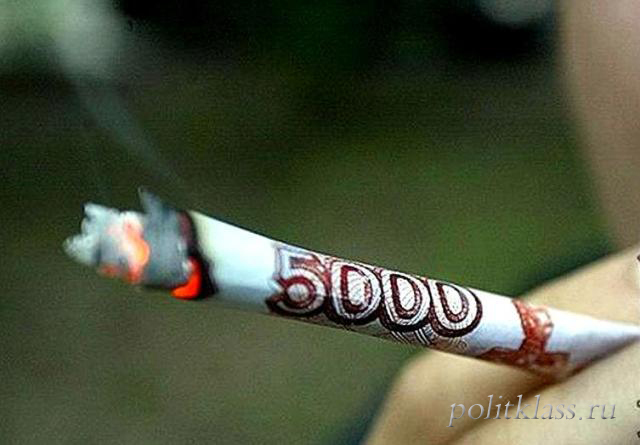 in the form of excises, of which 15 billion rubles were paid for cigarettes. Analyzing the impact of the draft proposed by the deputies, which provides for sanctions against the import of tobacco products, it should be noted that the American manufacturing company is only Philip Morris International (PMI), which accounts for a significant part of the import of tobacco products through Germany. These deliveries are related to the marketing policy of the company. The company has two cigarette factories in Krasnodar and the Leningrad region. Therefore, if the company's supplies from abroad fall under the ban, it will be able to block them from the existing production facilities in Russia. Despite the mass of cigarettes from famous American brands, tobacco products from the United States are not actually sold in the country. This is due to economic inefficiency due to the costs of transportation from North America and the cost of labor. Cigarettes are easier to produce in Russia. Also, producers often use different tobacco raw materials for different markets. In other words, the taste of cigarettes of one brand with one name in different countries can be different. Thus, the proposed measures to restrict the import of tobacco products are unlikely to significantly affect the existing market and its key players. Sanctions against alcohol, drugs, obviously, will have a greater effect.